Montreal, the Canadian province of Quebec formerly known as Ville-Marie, or the City of Mary, is located on the Island of Montreal and has a distinctly four-season climate, with very defined hot summers and cold, snowy winters. Montreal is one of the Canadian places considered to be in the U.S. backyard. French is the day to day language,but locals also speak English, so no problem there. It is a very European city with a “flair” of sophistication in any corner of this beautiful city. There you find all kind of foods, from Chinese, Japanese, continental , as well as local food. Montreal,c’est jolie! 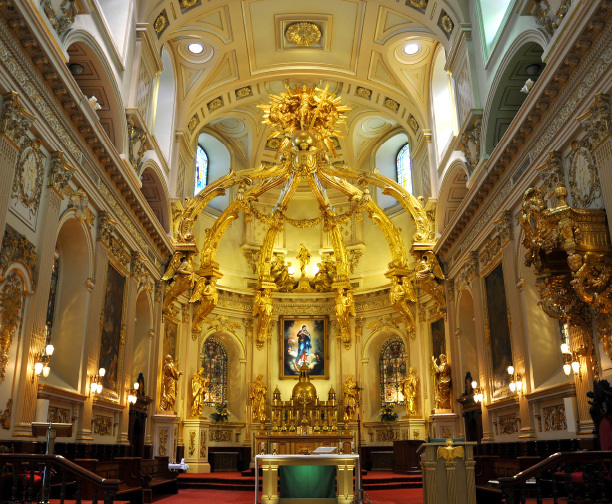 The city is considered the cultural capital of Canada, and reflects the celebration of Québécois style with cobblestone streets and the grand buildings of Vieux-Montréal that “embrace “its visitors with a European style. There is lots to see from the Basilique of Notre-Dame in stained glass to an entire district “packed” with boutiques and cafés. If you are in town for more than few days, then it is “mandatory” to visit this underground city. 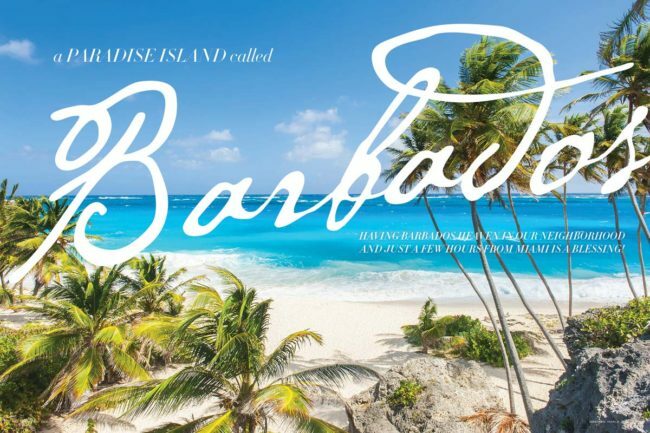 A great place to spend time and shop. Almost every Mall or boutique is connected to the underground city. 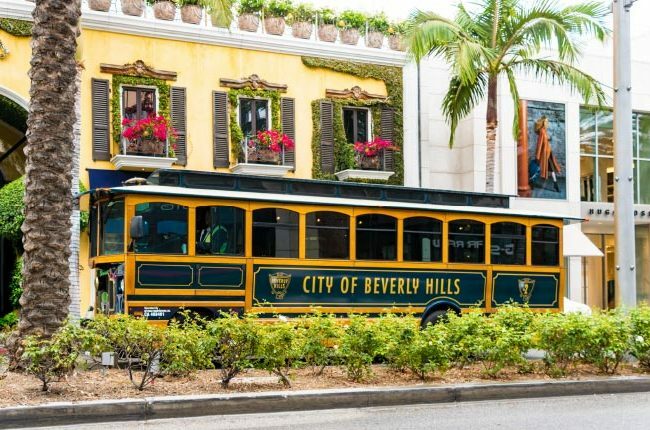 Besides anything else, this is a unique experience with great shopping opportunities with stores, shops, movies theaters,and food courts located there. It is the largest underground city in North America. 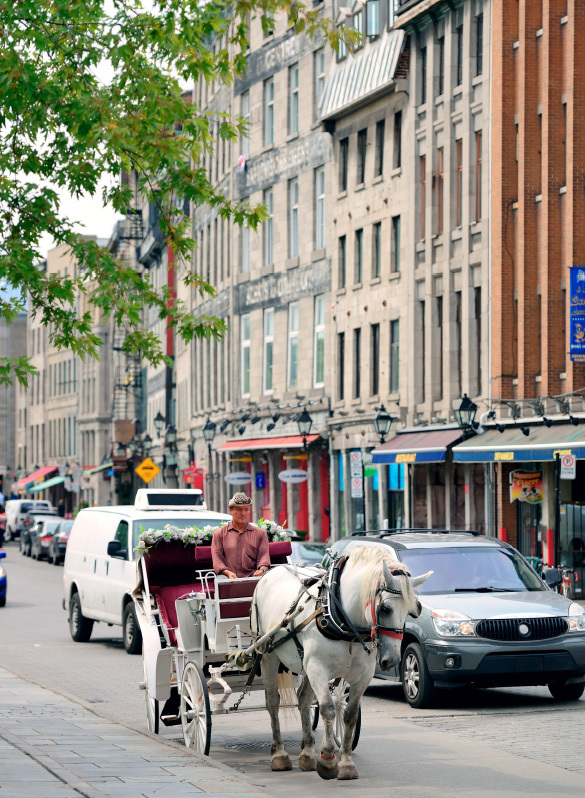 Montreal is considered by many to be”The Paris of Canada,” The charm and unique style of the city, surrounded by mountains and waterfront locations, offers its visitors and locals a blend of what you see in European cities….charm,culture, “ambiance’” with cobblestone street. 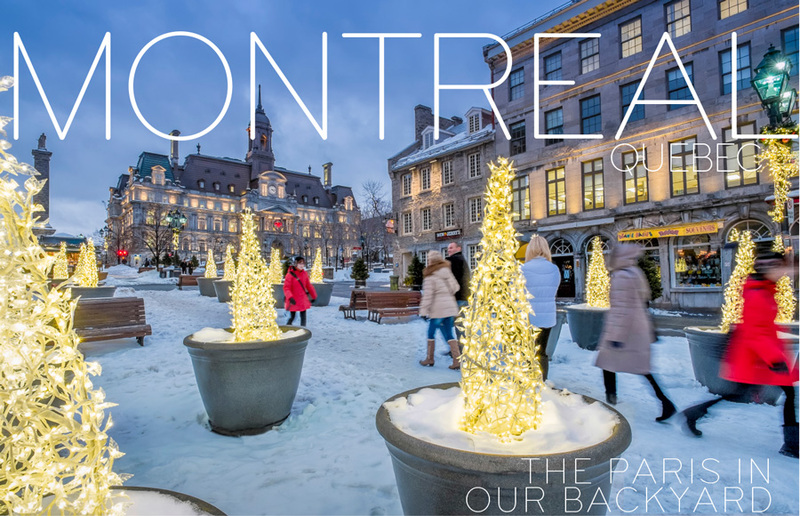 Between the historic and the ultra-modern, Montreal has long held the title of Quebec’s cultural capital, and with staging more than 90 Events throughout the year, Montreal can satisfy everybody’s taste. With much to see, visitors will get incredible “insights” into such important events as The Best Film festivals including Festival du Nouveau Cinéma de Montréal –Montréal en Lumière, Nuit Blanche, Blue Metropolis Montréal International Literary Festival, Biennale de Montréal, Fête des Neiges, Tour de l’Île, and Gardens of Light, just to mention a few. 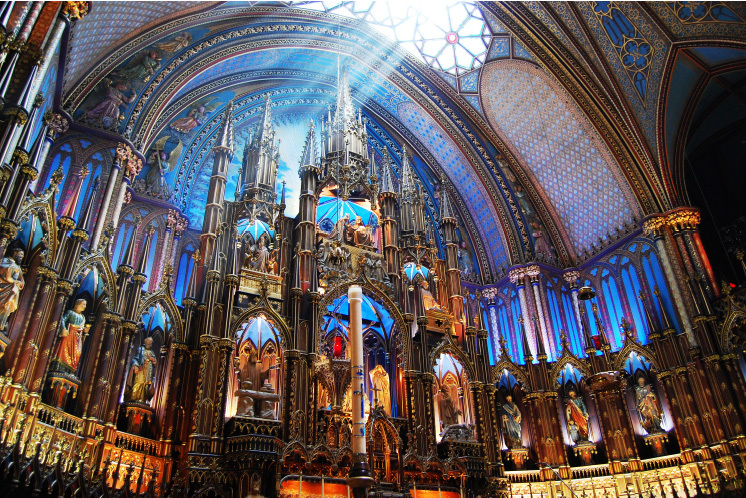 Events also include The best Food Festivals such as Taste MTL, and the Montréal Beer Festival. A must for art lovers, the Museum of Fine Arts has amassed several millennia worth of paintings, sculpture, decorative arts, furniture, prints, drawings, and photographs. European heavyweights include Rembrandt, Picasso, and Monet, but the museum shines when it comes to Canadian art. Highlights include works by Jean-Baptiste Roy-Audy and Paul Kane, landscapes by the Group of Seven and abstractions by Jean-Paul Riopelle. The temporary exhibits are often exceptional. 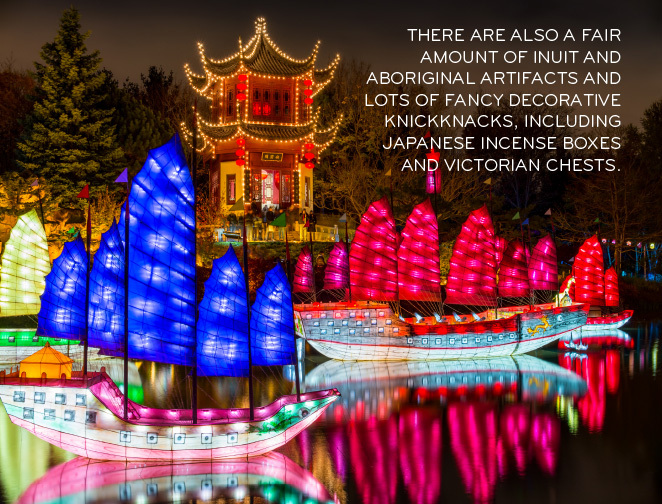 There are also a fair amount of Inuit and aboriginal artifacts and lots of fancy decorative knickknacks, including Japanese incense boxes and Victorian chests. Exhibit spread across the classical, marble-clad Michal and Renata Hornstein Pavilion and the crisp, contemporary Jean-Noël Desmarais Pavilion across the street. Do you like to Ski ? Is this your sport? 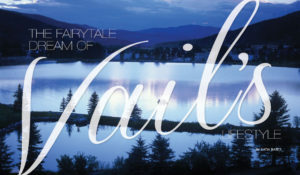 The fairytale dream of Vail’s Lifestyle.